Buy your tickets now to the Foxwoods Resort Casino 301 on July 21, 2019 for a chance to win a pair of tickets to The Tradition Gala at the TD Garden on Wednesday, Nov. 28 and meet Richard Petty! Buy your tickets by Friday, November 16 to the Foxwoods Resort Casino 301 on Sunday, July 21, 2019 for a chance to win a pair of tickets to The Tradition Gala at the TD Garden in Boston, Mass. on Wednesday, November 28 at 6:00 p.m.! 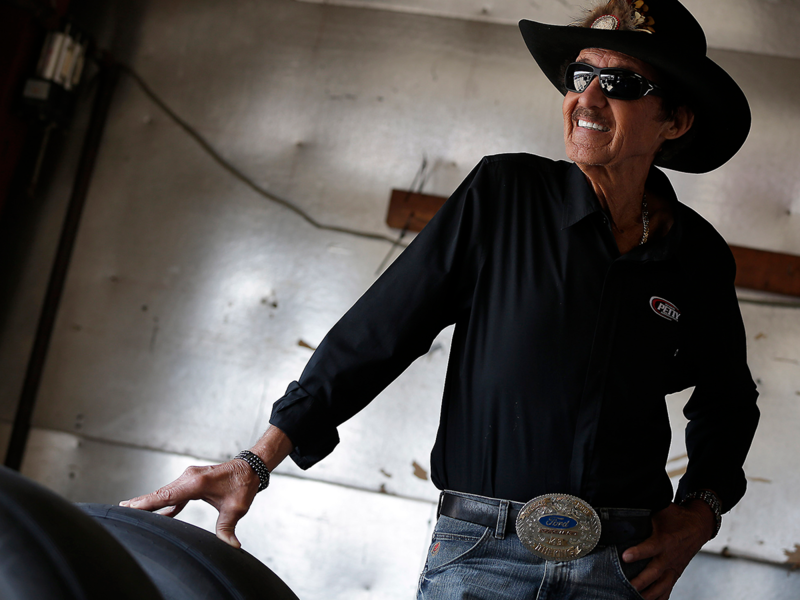 You'll also have the opportunity to meet Richard Petty! The 17th annual fundraising gala, The Tradition, will honor Richard Petty (NASCAR), Paul Pierce (Boston Celtics), Don Cherry (Boston Bruins), Julie Foudy (U.S. Women's Soccer), Jim Lonborg (Boston Red Sox) and Deion Branch (New England Patriots). *If you've already purchased your tickets to the 2019 Foxwoods Resort Casino 301, you're already entered to win!